Action, rhythm, fun and humour are waiting for you at the old Far West Saloon. This year, PortAventura Park’s famous Can Can is given a new twist with the musical Can Can West. Discover this show in the Far West theme area and feel like a real 19th century cowboy or cowgirl. Take a break and cool off in Far West’s Long Branch Saloon, a typical Wild West saloon where you can enjoy this fun show, full of humour, action and a lot of rhythm! You can have a drink while you immerse yourself in the atmosphere of the American Wild West and witness this funny story unfold in the town saloon. Two intrepid cowboys are battling for the position of Sheriff of the town of Penitence. Maximum fun is guaranteed thanks to the clumsiness of the cowboys and the accompaniment of the wonderful dancers. Also, let yourself be amazed by the fantastic voice of our live singer Rose and a stellar appearance from our mascot, Woody Woodpecker. This Far West musical offers an incredible atmosphere and a show with a lot of action, rhythm and fun. Not to be missed! All this will take place in Penitence, a typical American Far West town with typical wooden houses and shops, a large river with a water mill, a bank, the railway station and of course, the saloon. In addition, if you want to feel part of the gold rush, you can dress in fantastic costumes and immortalise the experience with a photo session. You decide how it’s going to be! Capture your best side with either elegant vintage costumes or funny scenes. Discover this experience in Fly’s Photograph Studio and take home a personalised souvenir. 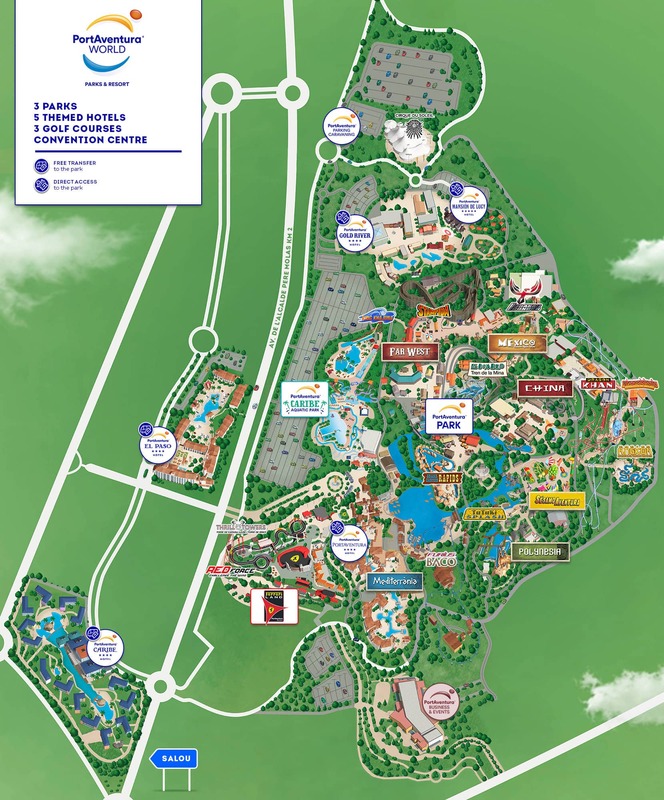 If Far West is your favourite theme area, you simply can’t miss out on the themed hotels in this area. You can choose between Hotel Gold River, Hotel Mansión de Lucy and Hotel Colorado Creek, all with multiple benefits. How can you resist? 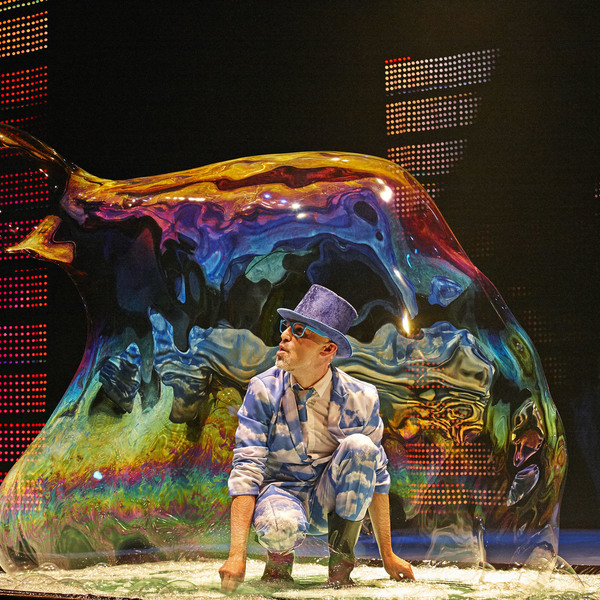 The best Chinese alchemist returns to PortAventura to surprise audiences with new soap bubble tricks.